Air McCall’s Factory Certified Technicians can quickly diagnose and fix most problems on the spot! Our Service Vehicles carry a huge inventory of parts and supplies, and we can usually get your air conditioning system up and running while we are there. Our pricing is up front and straightforward – why not get the best value and have the best technicians serve you. Just like your car, air conditioning systems require periodic maintenance to keep them performing well. Our Factory Certified Technicians will check your system’s operation and ensure it’s performing at peak efficiency and minimize the unpleasant experience of your a/c system failing in a hot summer or cold winter. Check out our Comfort Club membership program here. At Air McCall Heating and Air Conditioning, we offer great HVAC financing options to our loyal and new customers with approved credit. Offering great deals and financing options is our way of saying thanks for making Air McCall your heating and cooling experts! Make sure to check back frequently for new promotions and coupons! Or call us at 904.288.6110 for more information regarding our financing! Need an A/C Repair, A/C System Replacement, Duct Cleaning, or just a Seasonal Tune-Up? Take advantage of Air McCall’s special savings and discounts on just about anything you need — when it comes to your air conditioning, we’ve got you covered. Why not get the best prices from the best air conditioning company in N FL – Air McCall! The savings are only a click away so check them out here. Did you know there is a “Right way” and a “Wrong Way” to clean ductwork? 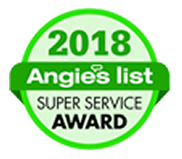 Air McCall is a certified “Healthy Air Expert” and we believe you deserve the best when it comes to the air you breathe inside your home, and we deliver the best at a fair price. Most companies do it the Wrong Way with the Wrong Equipment! READ MORE to see the difference Air McCall can make in your life. Get in touch with Air McCall today to get your FREE QUOTE! The skilled technicians from Air McCall, Inc. are background checked, drug-screened, and insured. We offer free estimates and free second opinions. With new installations, we protect your investment with a two-year warranty. 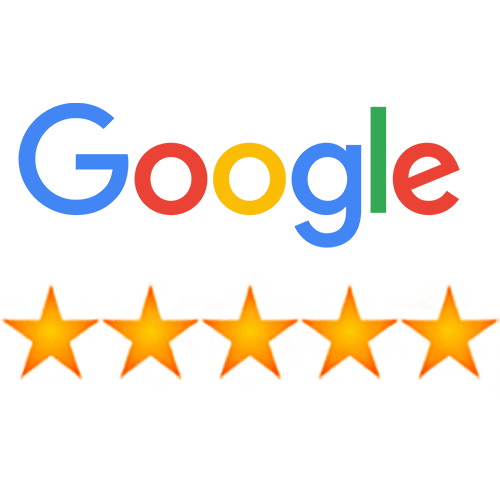 Additionally, if you review us on Google to let us know how we did, we will give you a free system tune-up at the end of the first year of your new system’s operation. To further assist your selection of leading-edge, energy responsible products for your specific comfort needs, we offer Wells Fargo, Microf and Synchrony financing. 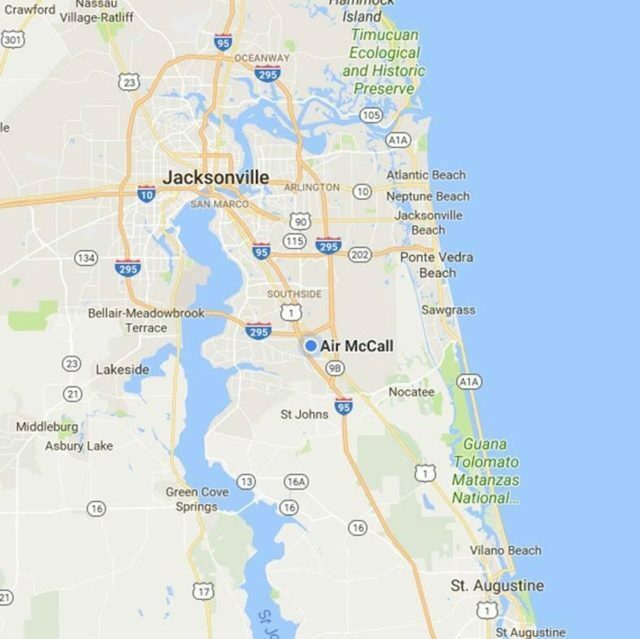 At Air McCall, Inc., our goal is to simplify your life through the most dependable, efficient, and highest quality service in Jacksonville FL, St Johns FL & Orange Park, FL, St. Johns, and Orange Park! 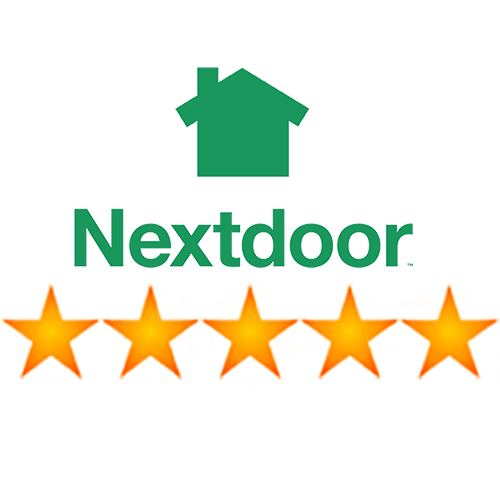 Our A+ rating from the Better Business Bureau represents our commitment to customer service, ethical business practices, and highest level of approval from the people we serve throughout Jacksonville FL, St Johns FL & Orange Park, FL. We strive to provide personal attention, knowledgeable solutions, and total satisfaction in every job we take on. 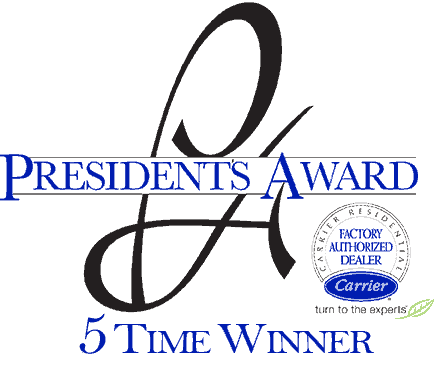 Our dedication has been recognized by Carrier with their highest honor. As a three-time winner of the President’s Award, the team from Air McCall, Inc. exemplifies leadership and management, technical expertise, and overall operational excellence. Honesty in what we say and how we deal with our customers, employees and suppliers. Fair Pricing in everything we provide. Integrity in how we perform our work. Expert Craftsmanship in our service, our repairs, and the new systems we install. Our dedication has been recognized by Carrier with their highest honor. As a five-time winner of the President’s Award, the team from Air McCall, Inc. exemplifies leadership and management, technical expertise, and overall operational excellence. 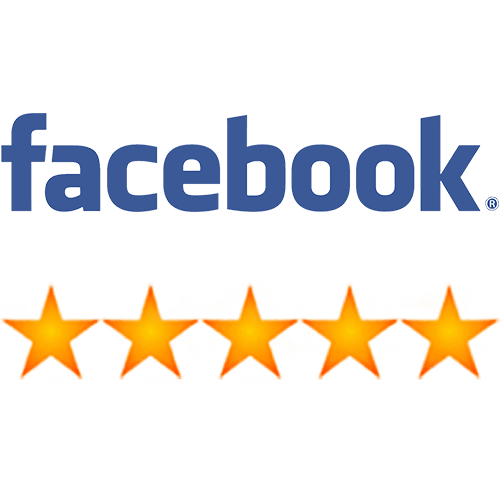 Carrier Specialists – 100% Satisfaction Guaranteed! Curtis Cooper, Co-owner, President of Sales and Marketing, is a former Corporate Sales & Marketing Executive who has recently joined the Air McCall team. Curtis has over 15 years of experience in establishing relationships with clients. His unparalleled customer service, honesty, and trustworthiness are key components of his many long- term sales relationships. Curtis’ goal is to continue the longstanding mission statement of Air McCall and support the promise of Honesty, Integrity, Fair Pricing, and Expert Craftsmanship. Jonathan Bolden is the Co-owner, President, and CEO of Air McCall. Jonathan started with Air McCall in 2006 as a Service Manager and quickly advanced to Vice President by 2009. Since that time he has acted as the Firms Qualifying Agent and State Licensed Mechanical Contractor. With over 20 years of experience in the Air Conditioning Trade, Jonathan believes strongly in “The Golden Rule” treating others the way we want to be treated. A Jacksonville Native and Coast Guard Veteran, Jonathan enjoys solving problems and serving others. He has tasked the Air McCall Team with a simple motto to “Do things the right way, the first time”. Jonathan’s leadership will help ensure that Air McCall will continue to be the #1 service provider of residential and commercial air conditioning in North East Florida.